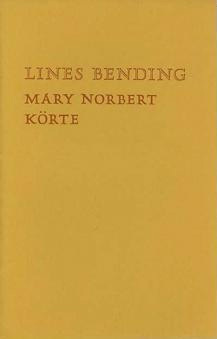 A former nun, Mary Norbert Korte has been publishing her poetry since the mid-1960s. She lives in Northern California, where she has dedicated herself to the environment, poetry, and teaching. A chapter, “Redwood Mama Activist,” in the book Women of the Beat Generation, by Brenda Knight, is devoted to her. San Francisco, CA: Cranium Press, 1970. [Berkeley, CA]: Mary Norbert Korte / Oyez, 1970. San Francisco: Cranium Press, 1971. Willits: Rainy Day Women Press, 1991. San Francisco: White Rabbit/Oyez, 1969.